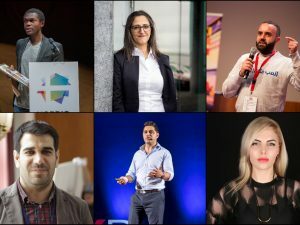 10 Syrian-led businesses based in Beirut, Amman, Erbil, Istanbul and Gaziantep are taking off to pitch their ideas to an international jury at the SPARK Ignite Conference: Rebuilding Futures next November 28th. 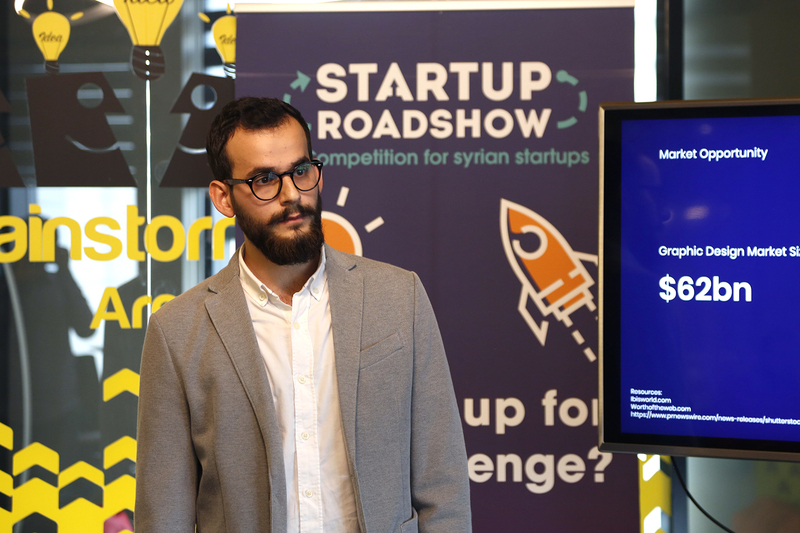 The competition is the concluding phase of the exciting Startup Roadshow: A competition for Syrian startups, organised by Jusoor and SPARK. 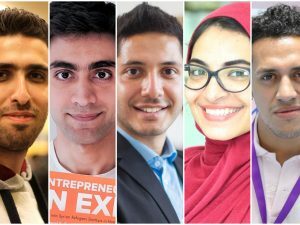 The roadshow, which started last September, toured the Middle East and held a series of bootcamps across 5 different cities, offering Syrian entrepreneurs training, mentorship, and perks to take their startup idea to the next stage. 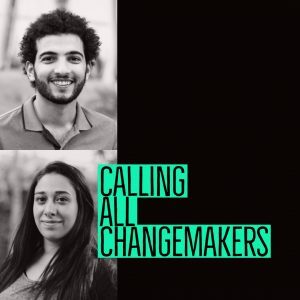 Having stopped in Beirut, Erbil, Amman, Gaziantep and Turkey – cities with large communities of Syrian refugees – the roadshow crowned two winning teams in each location, for their Idea stage and Early stage. 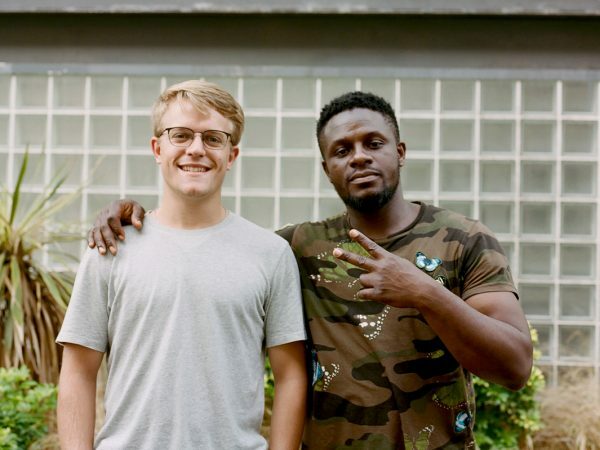 From AgriTech startups, to peer-to-peer shipping apps, anti-theft devices, and e-commerce platforms, the winning entrepreneurs span a wide range of industries, showcasing the immerse innovative potential of newcomer entrepreneurs in their host countries. 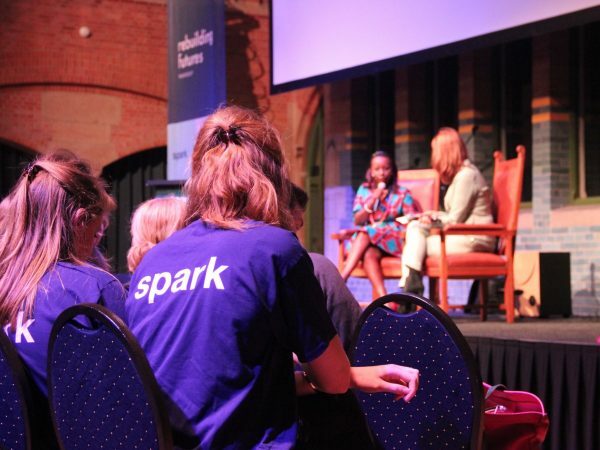 Up next, the two winning teams from each city will get the chance to pitch on the global stage at the SPARK Ignite Conference in Amsterdam on November 28th, for a chance to win up to $8.000 in cash prizes. 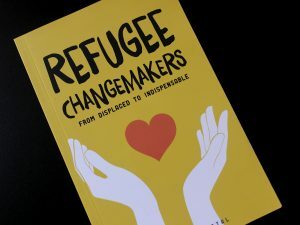 The conference, running its 6th edition, is SPARK’s annual celebration of entrepreneurship amongst young people in fragile states, a first-of-its-kind event in Europe gathering entrepreneurs, refugees, education experts, private sector, governments, academia and NGOs.The event will feature prominent International speakers, including Femke Halsema, the Mayor of Amsterdam, Mansur Muhtar, Vice President of the Islamic Development Bank, Jusoor’s co-founder Dania Ismail, and Patricia Atkinson, Chief Program Officer at the IKEA Foundation. 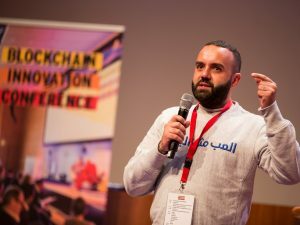 Home Chef Lebanon, founded by Ahmad Alhamwi, the startup won the first prize in the Early stage track with the home-made meals delivery service which he started along with his family. 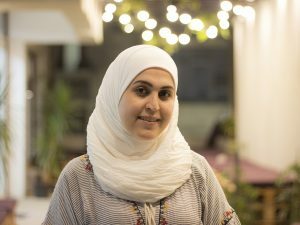 Loop, a peer-to-peer platform for exchanging and commercializing used toys in Lebanon, took home the first prize in the Idea Stage track. The startup was founded by Median Abd Albaki and Qusai Sakhr. 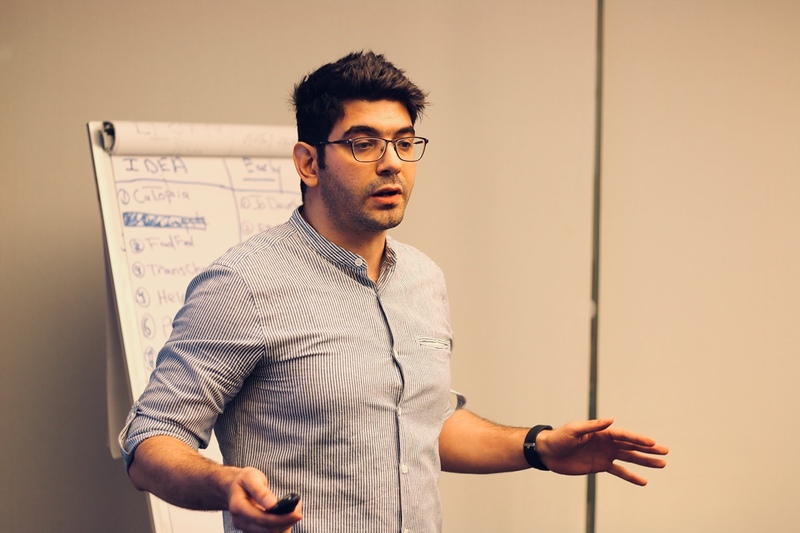 Shiffer, the winner of the Early Stage track in Erbil, is a peer-to-peer, online logistics platform for express shipping that offers reduced shipping cost and transit time. It was founded by Azhar Al Madani. Agri-Answer is an AgriTech application offering farmers solutions to manage their crops, founded by Masaoud Ali and Doaa Al-Ibrahim. The startup, which was the winner of the Idea Stage track, is based in Erbil. 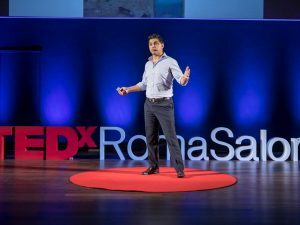 AWI International, founded by Firas Sheakh Mousa, is a mobile app and an electronic device to protect cars from robbery, in addition to allowing users to remotely control cars, including via mobile phone. It is based in Gaziantep. 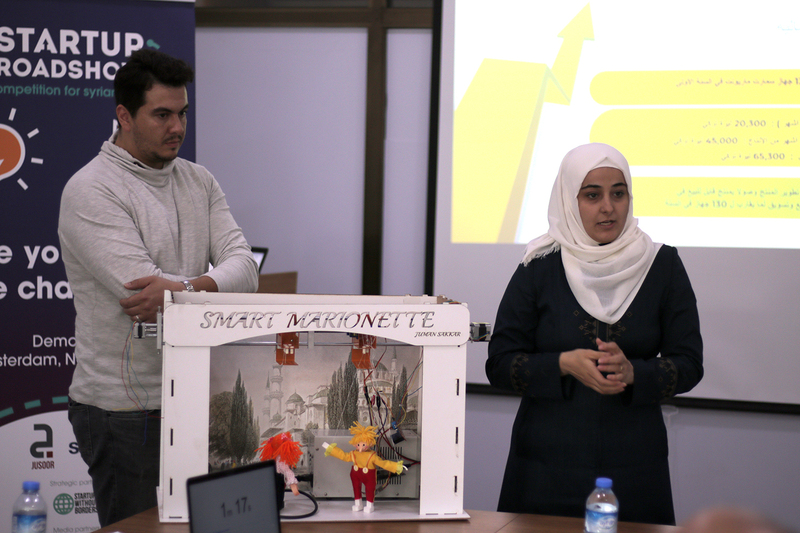 Smart Marionette: founded by Juman Jamal Sakkae, won the first prize in the Idea Stage category in Gaziantep. 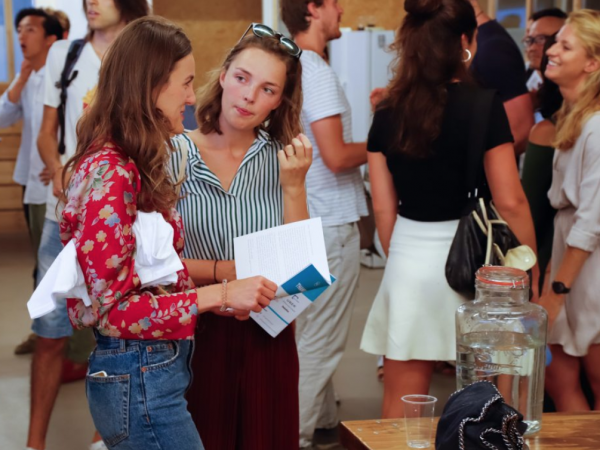 The startup combines education with entertainment, through a program which allows users to input a story that will later be enacted by puppets. 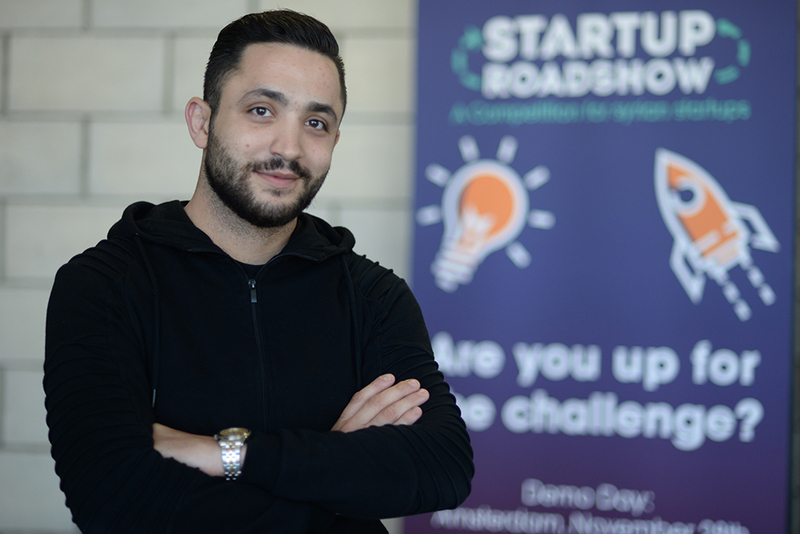 Sharqi shop, founded by Saleem Najjar, took home the first prize in the Early Stage track in Amman. 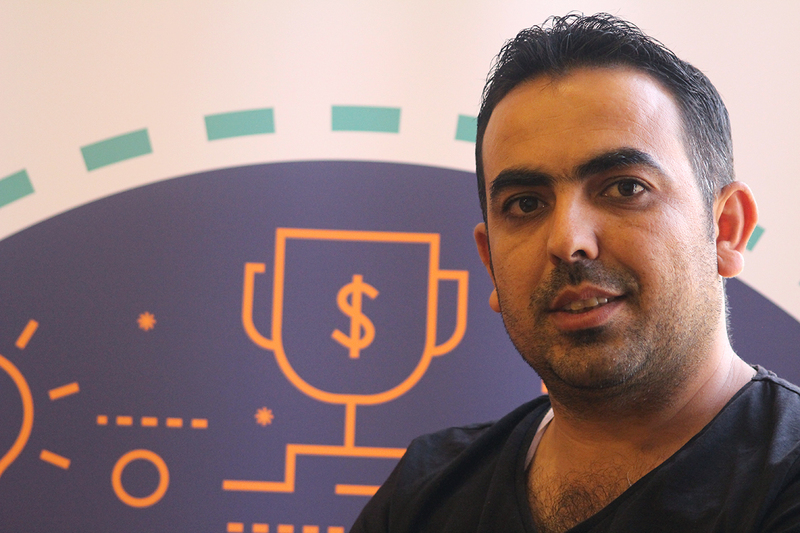 His startup is an e-commerce platform that offers customers an online one-stop shop for handicrafts in Jordan. The platform currently features 400 items made by 40 artisans, both Syrian refugees and Jordanians. 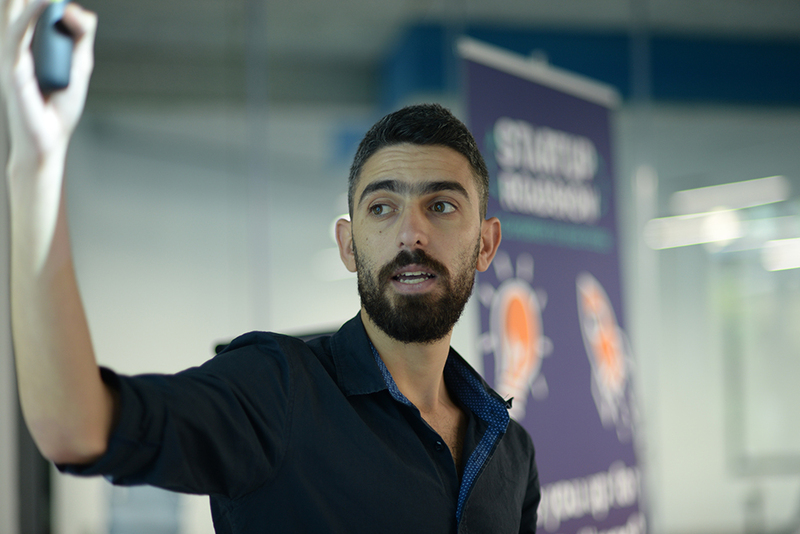 Fadfed, founded by Ibrahem Ahmed won the first place in the Idea stage track. 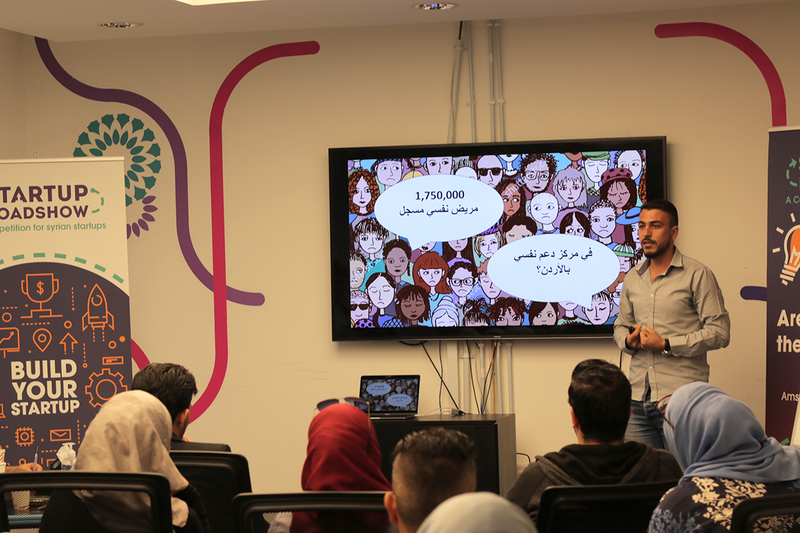 The startup is a bot-powered platform based in Amman, for people to access mental healthcare and life-coaching services in the region. 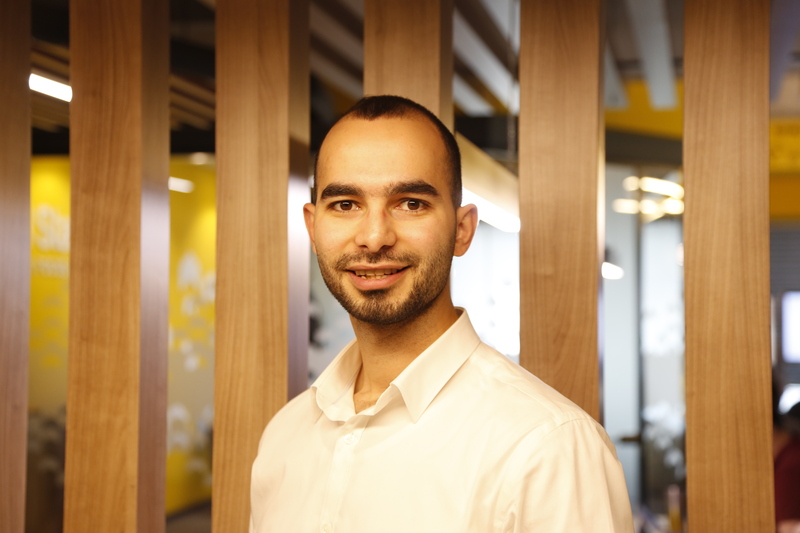 Torever, the winner of the Early Stage track in Istanbul, was founded by Yusuf Kabbara. The startup includes a mobile app that helps travelers plan their trip in a minute and enrich their experience providing services on the go. Uniqon, founded by Mohanad Al-Helwany and Alaa Al-Nuaimi, won the first place in the Idea Stage track. The startup is an online marketplace for animated icons. 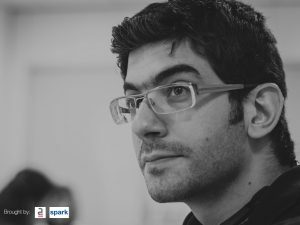 “For the final competition in the Netherlands, I look forward to shedding light on the Syrian problem, hoping to stop the war. 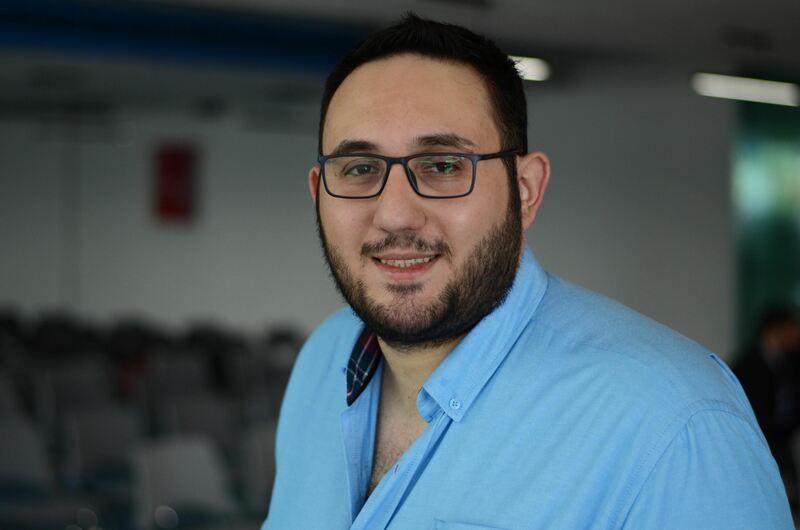 And that we Syrians are not just refugees lacking potential or ambitions.” Says Firas Sheakh Mousa, winner of the Early stage track in Gaziantep.